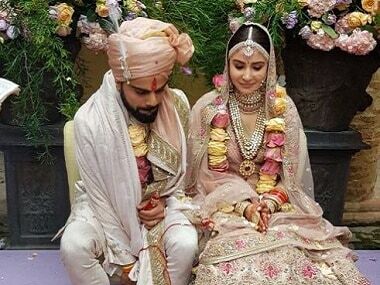 The visuals of the Virat Kohli, Anushka Sharma wedding was just so absurdly familiar — like the Yeh Jawaani Hai Deewani wedding and Virushka’s own Maanyavar ad had a baby. 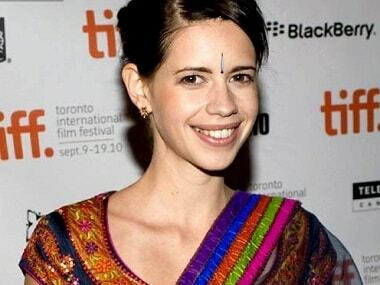 Kalki Koechlin feels "people kind of slot you after each and every performance". No Indian actress has built such a formidable body of work in such a short span of time. Deepika Padukone’s rise to the top has hardly been slow and steady.